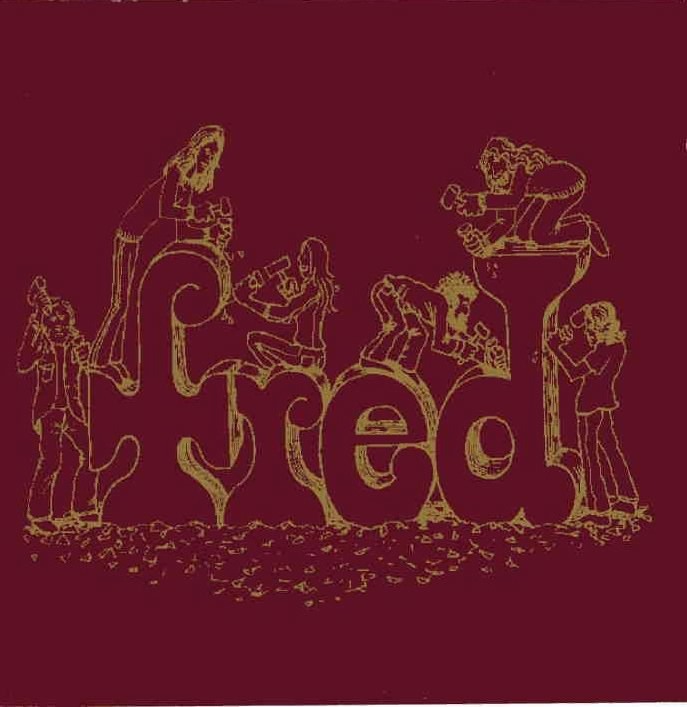 Fred was a Pennsylvania based band from the early 70’s who played live shows and recorded a number of songs in the studio, but never managed to release an album...until now. Although the band hasn’t reformed, World in Sound has issued a collection of some of Fred’s studio tracks recorded between 1971 and 1973. Combining folk, rock, blues, and psychedelia with lush harmonies and classical touches, Fred creates a sound not dissimilar to other US bands of the time. It’s a sort of protoprog kind of thing, with an emphasis on both acoustic and electric sounds. I am reminded of the San Francisco band It’s a Beautiful Day, in large part thanks to some of the superb violin work on the Fred album, which can be heard in almost every track. And the vocals and harmonies are occasionally reminiscent of psychedelic folksters H. P. Lovecraft. The players are all quite talented, and it’s nice to hear how bands used to focus so much on crafting strong melodies and beautiful harmonies, an art that seems to have largely been forgotten in modern music. The music of Fred is created utilizing a wide array of instruments including guitar, bass, drums, vocals, the aforementioned violin, piano, organ and even some harpsichord. There is some superb electric guitar work, with nice psychedelic effects that add a little edge here and there to an otherwise fairly mellow album (I absolutely love the solo on By the Way). All in all, some very strong songs with that classic late 60’s early 70’s sound that you can’t go wrong with. It’s hinted in the extensive liner notes (by band founding member and guitarist Joe DeChristopher) that there are still more recordings left over in the archive, so hopefully we’ll get a second Fred album at some point.